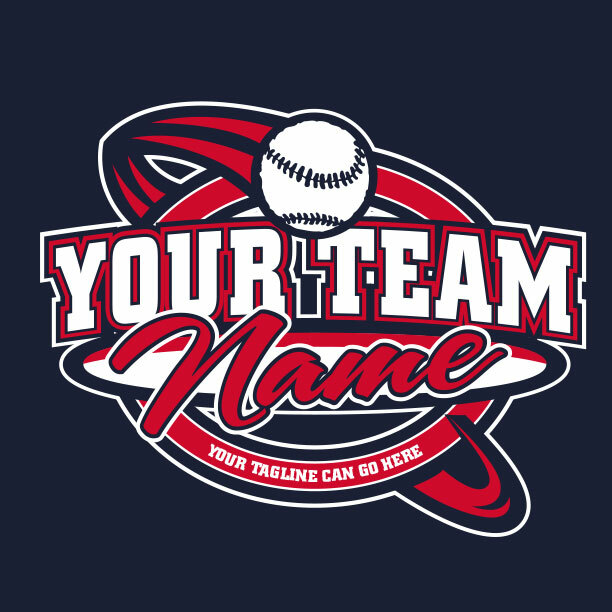 Get the right design for your softball team! You’ll be the VIP with the help of the expert designers here at Ministry Gear. Choose one of the designs below & request a mockup. A team of expert designers and t-shirt pros here will create a softball design for your team or entire softball league. Get free shipping, and a guaranteed delivery date for your quality softball shirts and customized team gear. Here are some fun ideas, but our designers thrive on creating something unique just for your team. And… It’s Free! 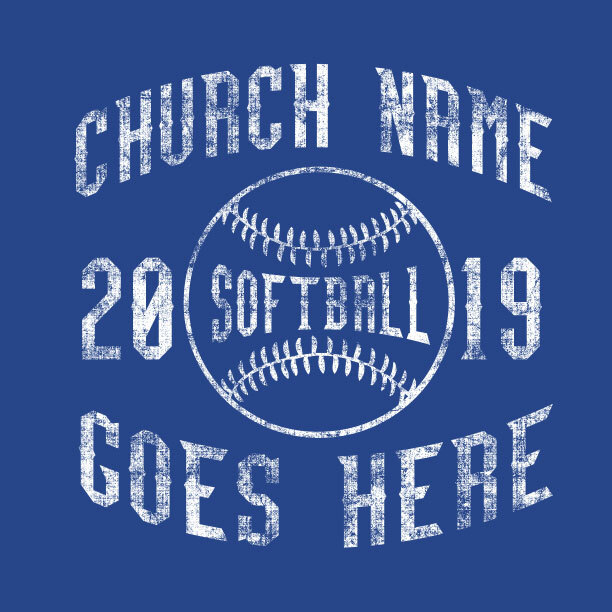 If you want shirts for your church team or entire league, MinistryGear has softball gear for your team! 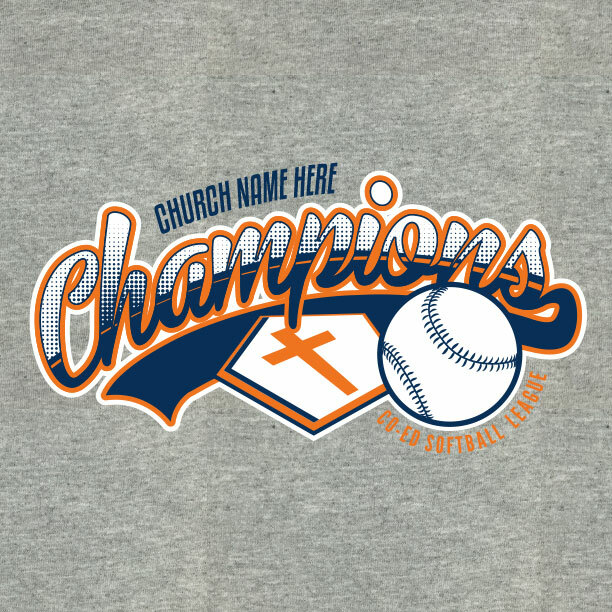 We offer custom softball and apparel for teams or we can even set up your church league with softball t-shirts. Choose from tees, 3/4 baseball Tees and more along with a great design you will be looking like a pro! 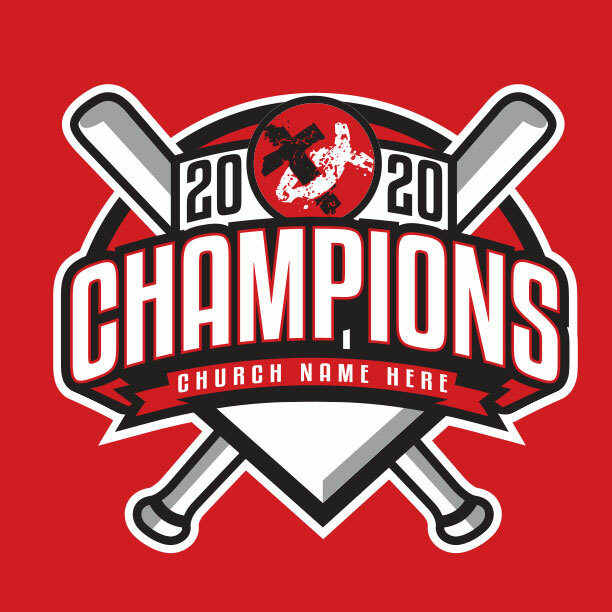 Our Designers and high quality screen printing will make your logo look top notch and if you already have a softball design you want to use it’s no problem we are happy to print that for you too. It’s easy and fun to create custom softball products when you have professional helping you each step of the way and we’ll ship them to you for free too! We won’t throw you any curveballs, we’ll guarantee that the finished product will look great, or your money back. Search 100s of Church Shirt Designs! If you can’t find one you love, we’ll design something brand new… for FREE!